Drafted by the Carolina Thunderdogs in the 2013 Minor League Draft, Round 1, Pick 10. 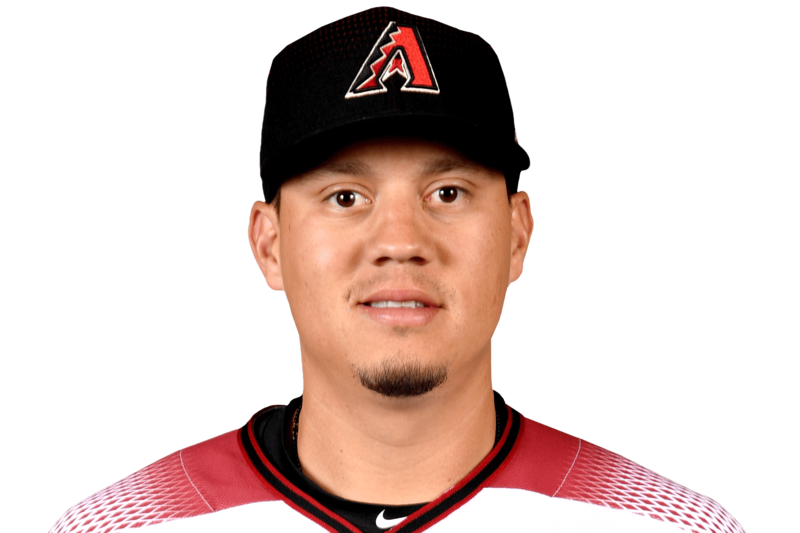 TUE, APRIL 23, 2019 - Flores isn't in Tuesday's starting lineup against the Pirates. Flores is 0-for-8 at the plate over his past two games, so he'll take a seat for the second game of the mid-week series. In his absence, Ketel Marte will move to the keystone, with Jarrod Dyson starting in center field.